This is an easy apartment kolam 36 with dots 5 to 3 demo videos with slow speed to follow easily. 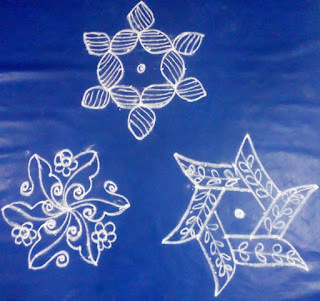 Pl.watch the kolam & send us your feed back. 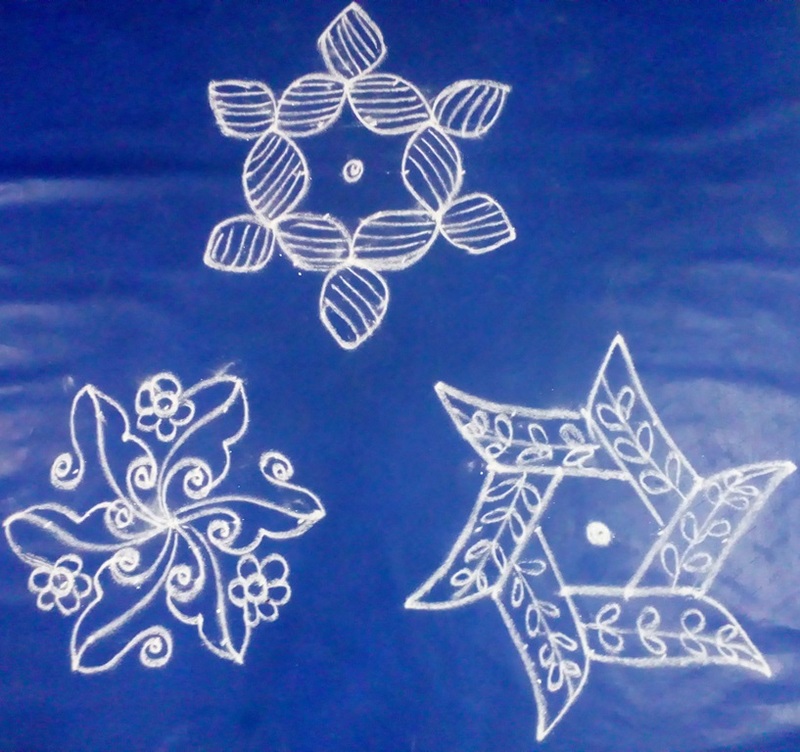 We would be happy if some of you draw these & post these simple kolam in " learn kolam " page visitor's post.